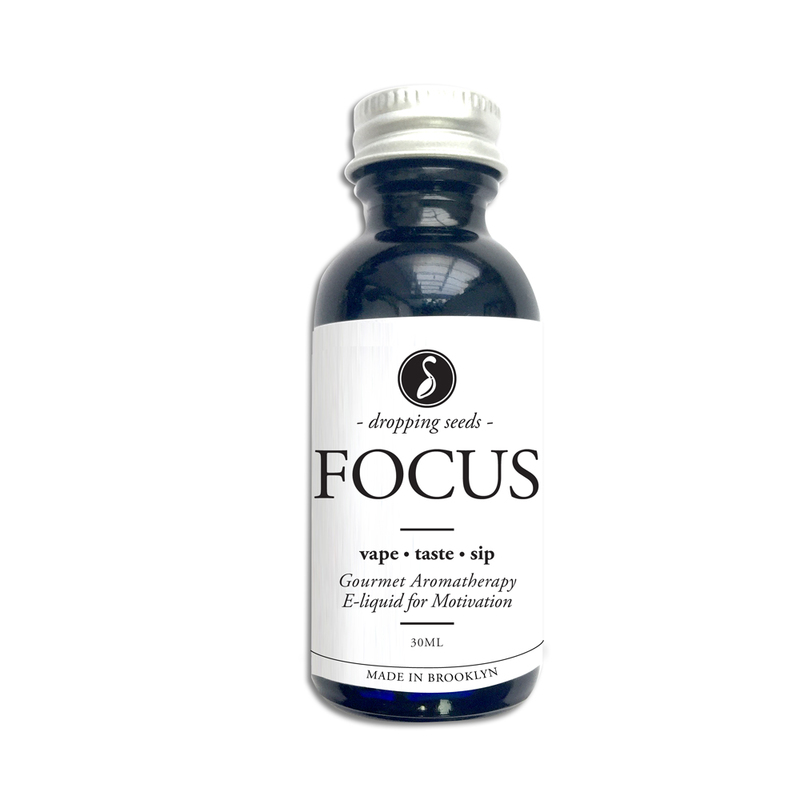 FOCUS elevates your mental clarity and concentration. When there is so much to do and you don’t know where to begin. FOCUS herbal smokable tea counters ADHD symptoms without harmful side effects or addiction. Energize your mental FOCUS and rock on! Yerba Mate -ilex paraguariensis- Native to ancient subtropical South America, taken as a daily stimulant aiding against fatigue, nervous depression and pain, containing caffeine. 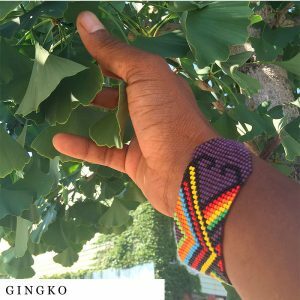 Gingko -ginkgo biloba- Oldest living tree species with no known living plant relative. Increases circulation to the brain improving concentration and lowering memory deficits. California Poppy -eschscholzia californica-* Native to U.S. & Mexico, counteracts depression, long-term mental & physical tiredness and treatment of behavioral disorders such as ADD & ADHD. Spearmint -mentha spicata-* Is an effective reliever of ailments such as minor headaches, nervous strain, fatigue and stress. Romans revered it for its ability to ‘stir up the mind’. 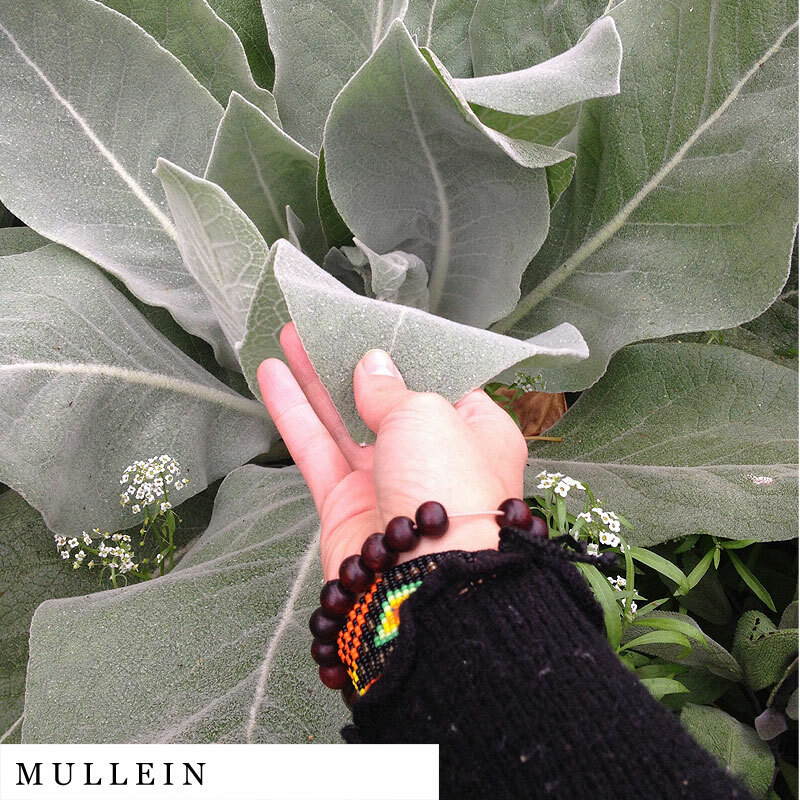 Mullein -verbascum thapsus- An age old herbal remedy for respiratory problems, and long recognized as beneficial preventative treatment for asthma and related conditions. • Not recommended if you are allergic to cashew shells, mango rind, poison ivy, poison oak and poison sumac. My fiancé and I wanted to try the focus blend to help get us through our long doubles and we are very impressed! 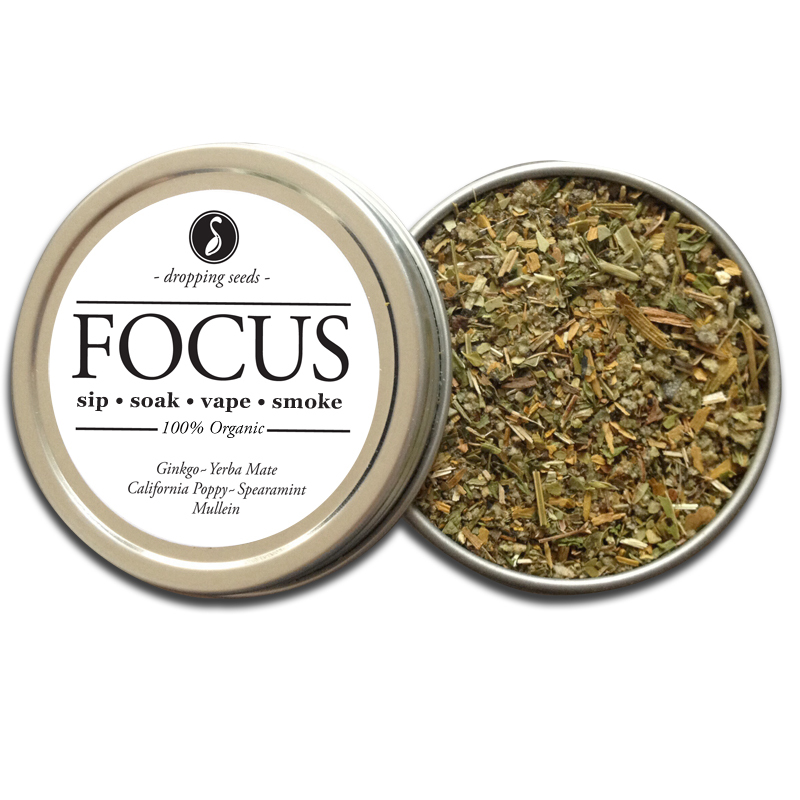 Very flavorful and it’s a great distraction from our normal smoke breaks! We will definitely be ordering more. I’ve now tried a few blends now, and I truly enjoy Focus. As a writer, I like to have something at my desk to do while I’m brainstorming that doesn’t tear me away from the process. This not only helps with that but also quiets my mind while allowing me to narrow in on ideas. This herb my best one so far. I like the clarity and concentration after smoking it. I love it. 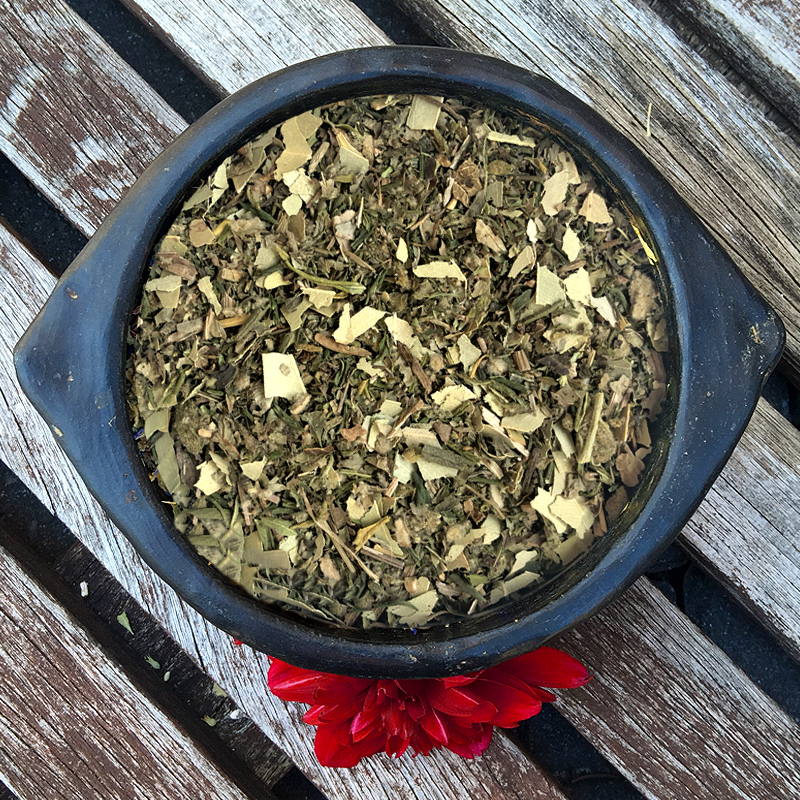 am also interesting to try other herbs available her. I absolutely love it. Smells nice and it helps clear my head so I can focus on doing homework. Will buy again. When I first opened the tin, I know I gonna love it. It smells really good and natural. 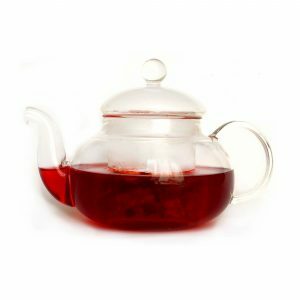 I really enjoy making tea with it. With a few sips, I am ready to go to work with high motivation. I’ll buy it again for sure. I will be purchasing from you guys again. 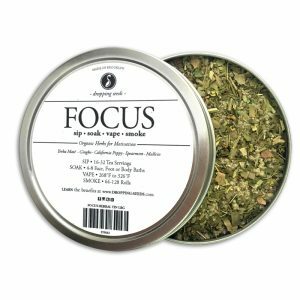 The FOCUS blend absolutely helps me avoid distractions in order to get work done. 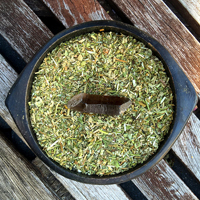 It brews a delicious tea and is also effective as an herbal roll. 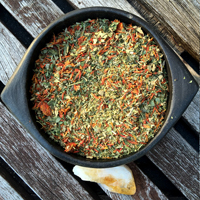 Mixes well with other herbs as well for relaxation and focus all in 1! 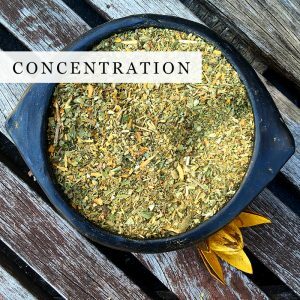 As someone who has ADHD and Chronic Fatigue Syndrome, I was struggling to find a method of treatment that addressed both my issues with concentration and low energy. 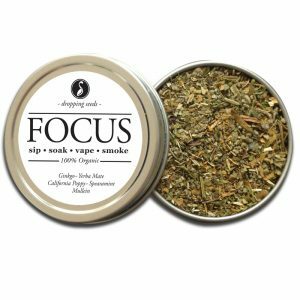 FOCUS has become my go-to for both and replaced caffeine which I was previously using to attempt to address these issues. 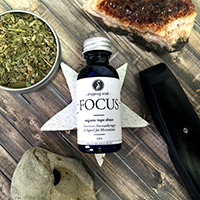 Unlike caffeine, FOCUS never makes me feel like I spike and crash in energy levels and helps my attention stay active. I feel the effects in minutes and it gets rid of any “brain fog” I was previously experiencing. Doctors have been largely unhelpful and gatekeeping in regards to treatment to my issues so I’m glad Dropping Seeds exists as a way to address symptoms that interfere with my quality of life. 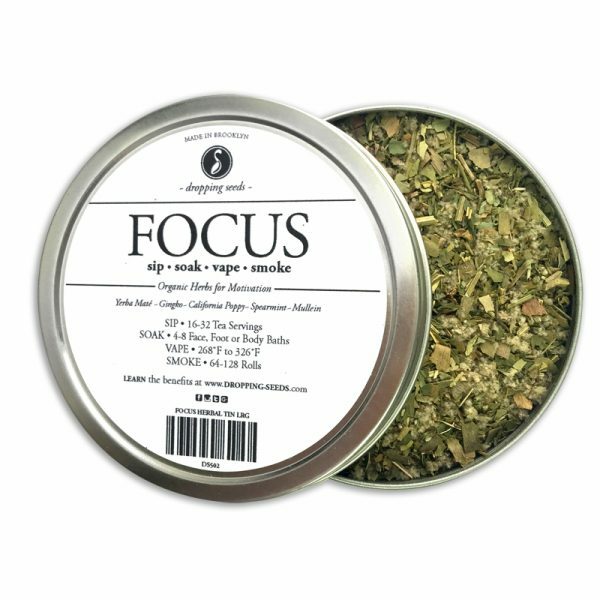 The Focus herbal blend is something new for me but I’m feeling it. 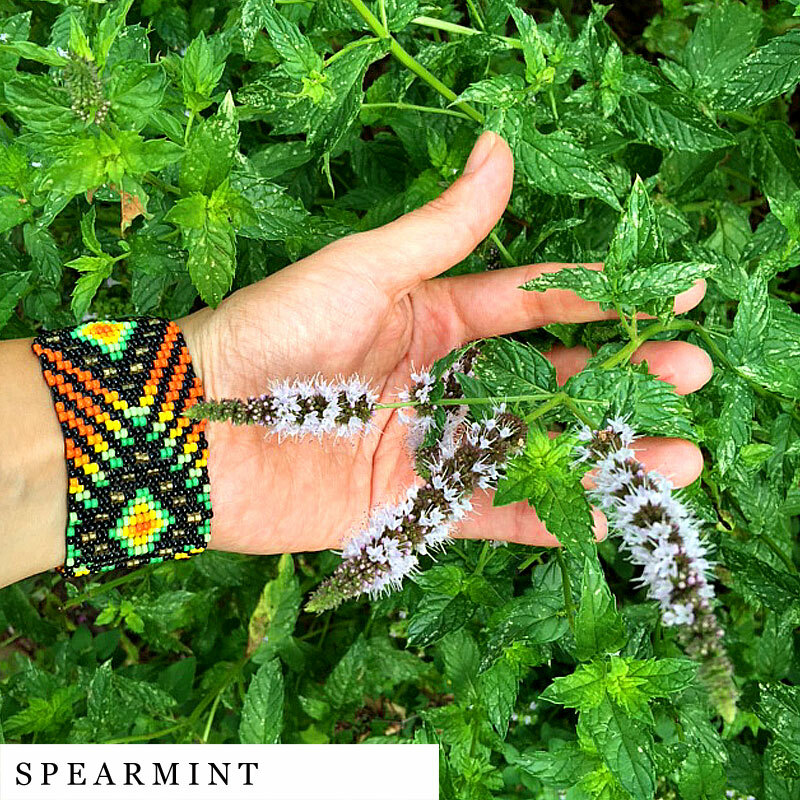 The spearmint in it gives it that fresh almost soothing sensation which I like. 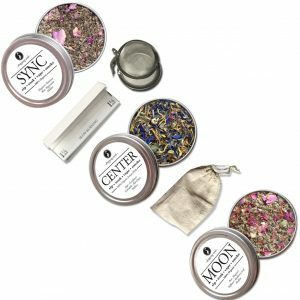 Great smoke…all of the blends that I’ve tried have had a pleasing taste and effects. 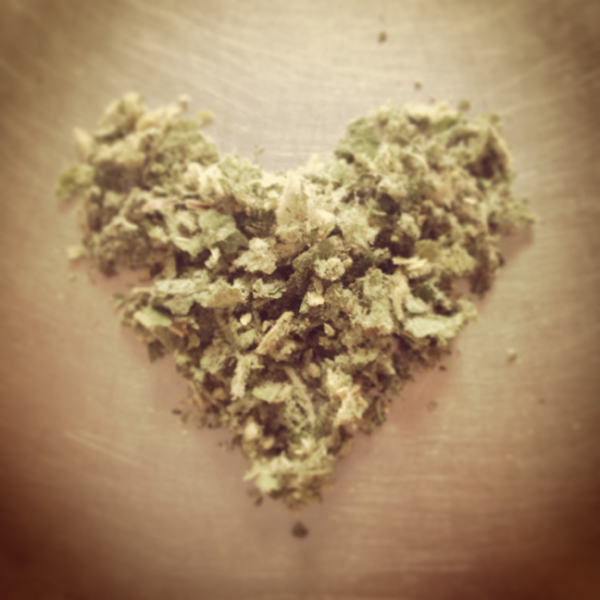 Since getting off of marijuana, this site has been a blessing to me because I get the effects of marijuana without the negative side-effects. You have a repeat customer for sure…I’ve already setup a monthly subscription. THANK YOU! I recently went off the medication I was taking to help me focus during school and work, and started using Focus blend at the same time. 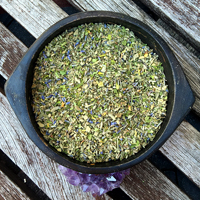 I noticed it gently wakes me up without the jarring effects the medication had and my thoughts feel sharper. I look forward to vaping this in the morning, it smells great and always seems to make my day better when I use it. Great as part of a self care routine! 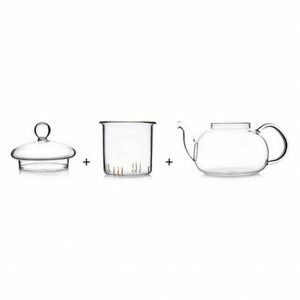 I love that it can be used for delicious tea as well. 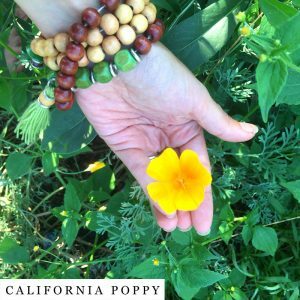 As someone who truly suffers from ADD (I know that sounds silly and that there are worse things to suffer from, but forgetting what you’re talking about in the middle of a sentence, is embarrassing) I struggle with concerns that medicines like Adderall will one day no longer work for me. Focus allows me to take a break and still get work done like a rock star. 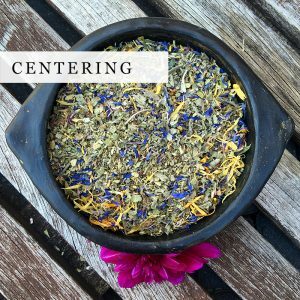 I love your blends! 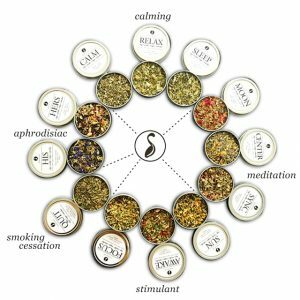 I literally have been vaping the “Calm” blend everyday since I received and it’s helped me to relax and rejuvianate after a long day. The calming smell and taste also is comforting. Your products are sensational! So glad I found you! It was solid and better tasting than the QUIT blend, which I found to be rather bland comparatively to this flavor. 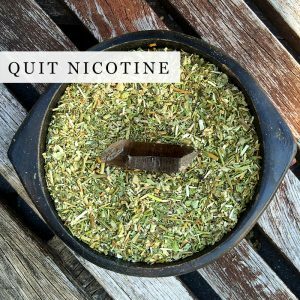 Both blends helped me quit smoking, but I specifically like this one more. It’s very different. 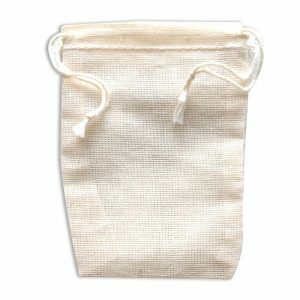 Going to order more to get a clear review. Fantastic. 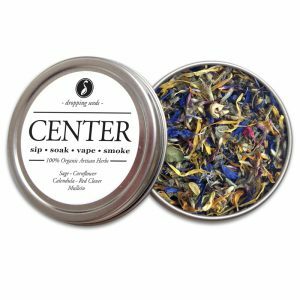 This is my favorite blend thus far – started off mixing it 50% with American Spirit Organic rolling tobacco, currently going one week sans tobacco. Thank you. Amazing product, taste amazing, has really helped me. Smoother than I anticipated, definately a great blend to mix with high CBD cannabis if that’s legal wherever you’re at. Good morning and early afternoon toke in the sun, relaxing yet invigorating. Awesome! 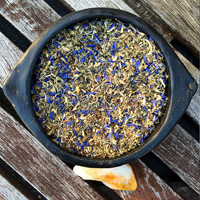 As a smoker and tea drinker this was absolute perfection. Delightful smell, very (very, very) smooth smoke, tasty drink. Loved it, thank you! Been using to mix with other smoke to help me during manic/low cycles of a bipolar variation I suffer with. 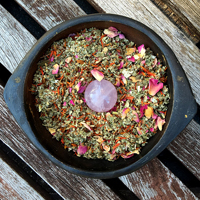 Found it to be helpful in keeping me calm and relaxed during manic cycles, and helpful in balancing me during downward spirals. Thank you for making this available! While creating CALM, we saw a need for the opposite energy in this dualistic dimension, FOCUS. Even-though we needed calmness in our over-stimulated NYC life, we still need to get things done. 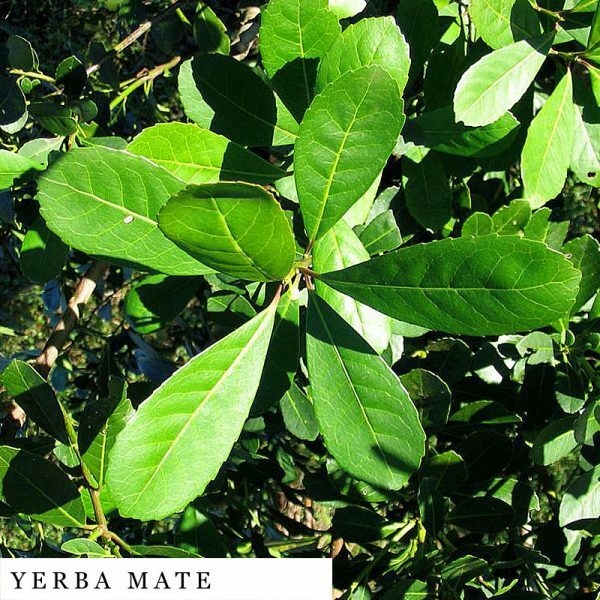 Television, cellphones and the internet has created generations of ADHD/ADD individuals but when you stimulate the brain (Yerba Mate & Gingko) and relieve mental fatigue (California Poppy & Spearmint), one can move mountains!